The owner of Sammy's Woodfired Pizza has officially ended his Peruvian experiment. Pisco Rotisserie & Cevicheria has shuttered its original location in Liberty Station after the North County branch was rebranded into a breakfast centric eatery earlier this year. After debuting the flagship location within Liberty Station in July 2017, Sami Ladeki of Sammy's Woodfired Pizza and famed Peruvian Chef Emmanual Piqueras opened a second outpost of Pisco Rotisserie & Cevicheria in Carlsbad in early 2018. Word on the street is that there was a falling out of sorts between Ladeki and Piqueras, which resulted in the North County restaurant transforming into Toast Gastropub and the Liberty Station branch being listed for sale. 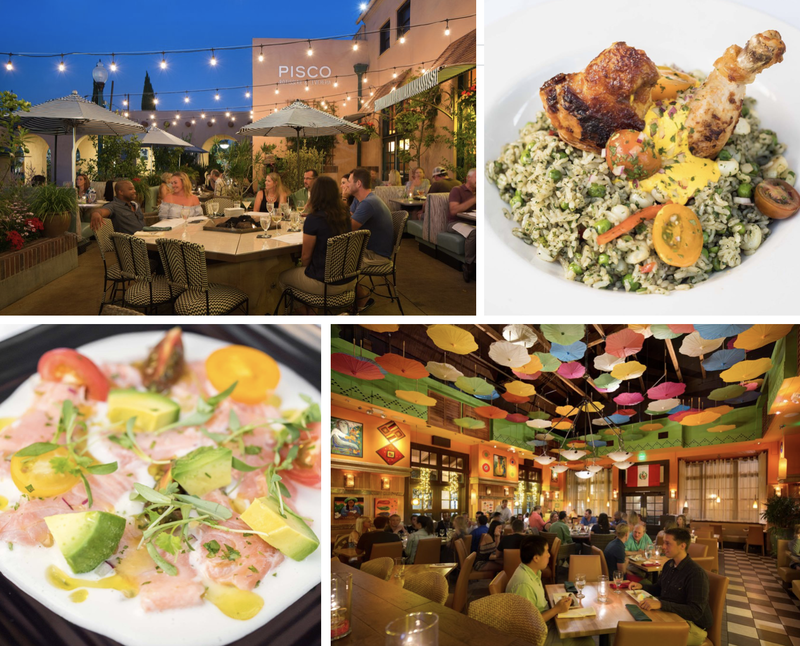 There is no word yet on whether the Toast concept will be replicated for Point Loma, but with a breadth of breakfast restaurants already sited within the historic complex, we doubt it. Pisco shuttered without any notice on its social media. A sign on the door reads: "THIS LOCATION IS PERMANANTLY CLOSED We apologize for anny inconveniennce." Those looking for Peruvian food in Point Loma can visit the recently opened The Latin Chef in Liberty Public Market.